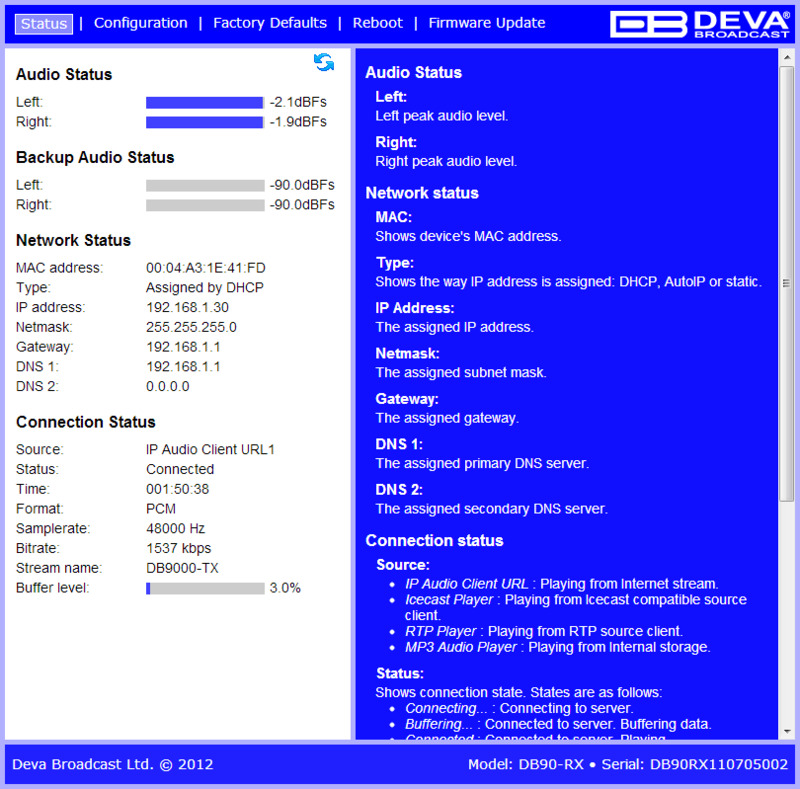 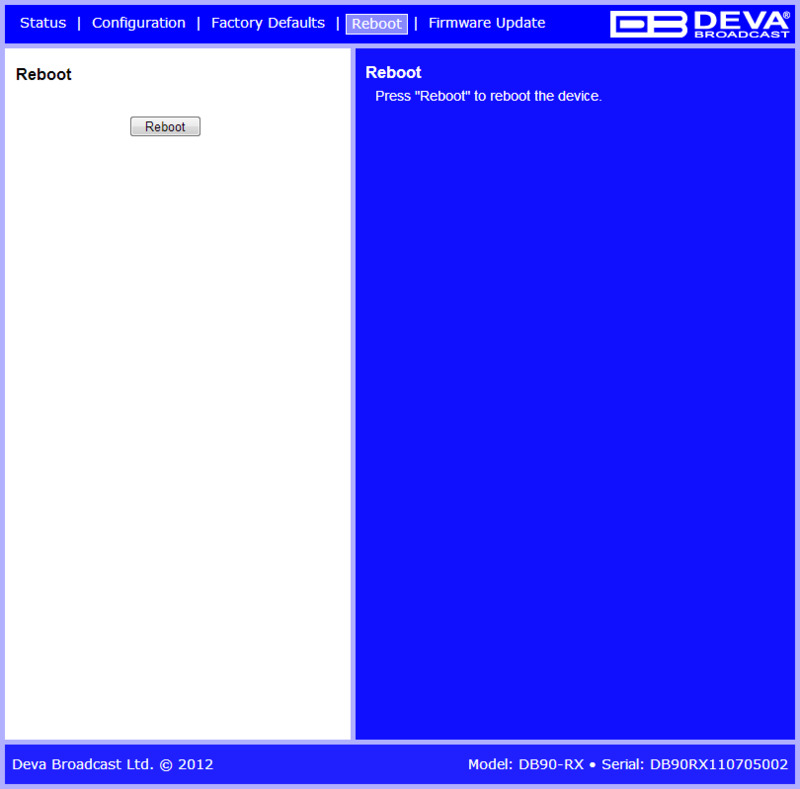 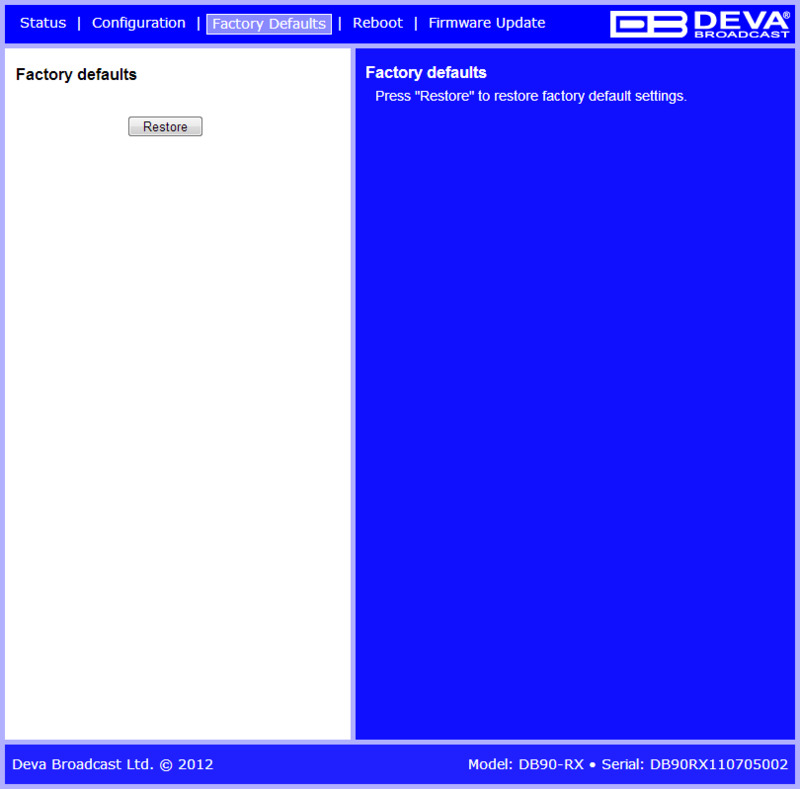 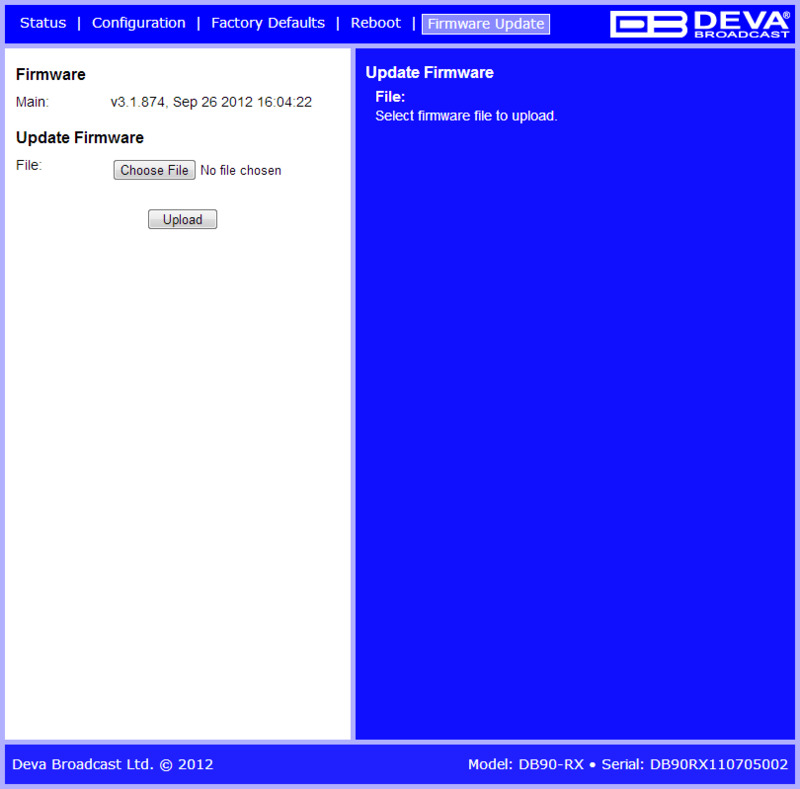 DB90Rx is an integrated client for IP transmitted digital audio signal. 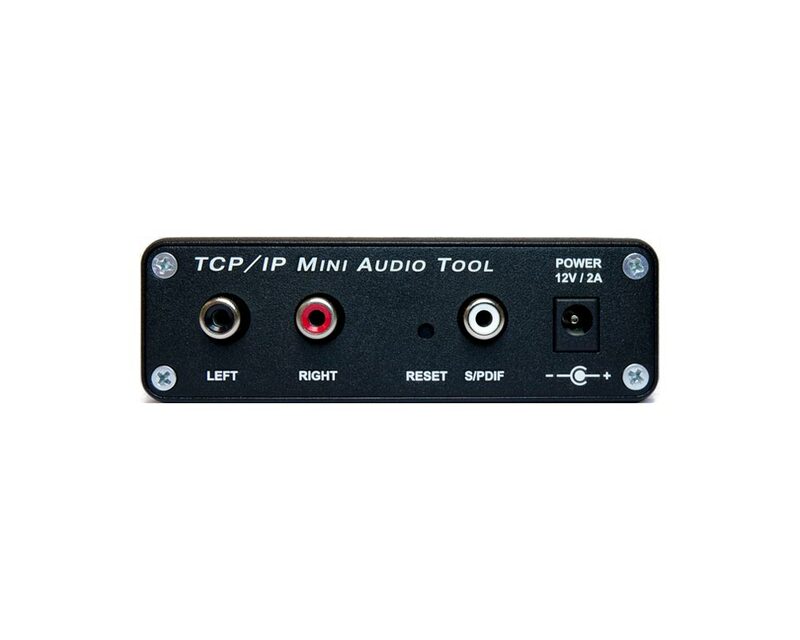 It is a device designed to support HE-AAC and MPEG-1 Layer 3 compressed audio streams, and PCM uncompressed stream for audio transmission without quality loss. 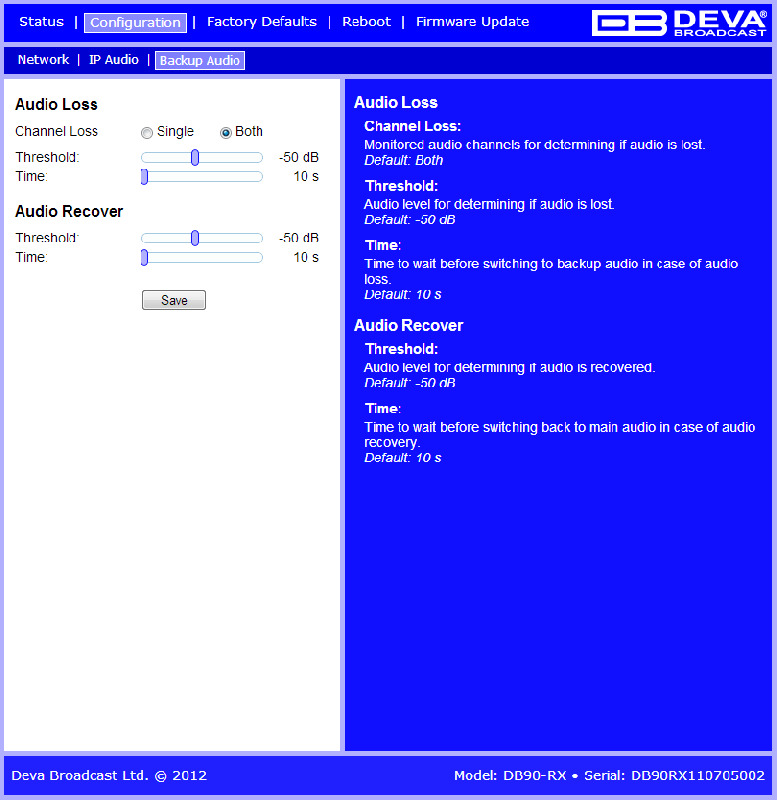 Decoding takes place in real time by a powerful DSP processor and the output signal is both in digital and analog form. 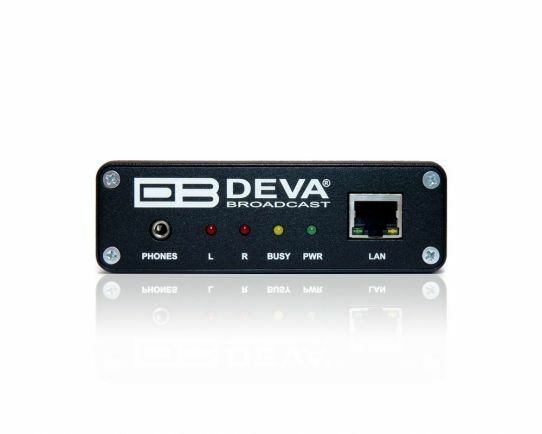 No matter how sophisticated, DB90-RX is located in a small and compact housing. 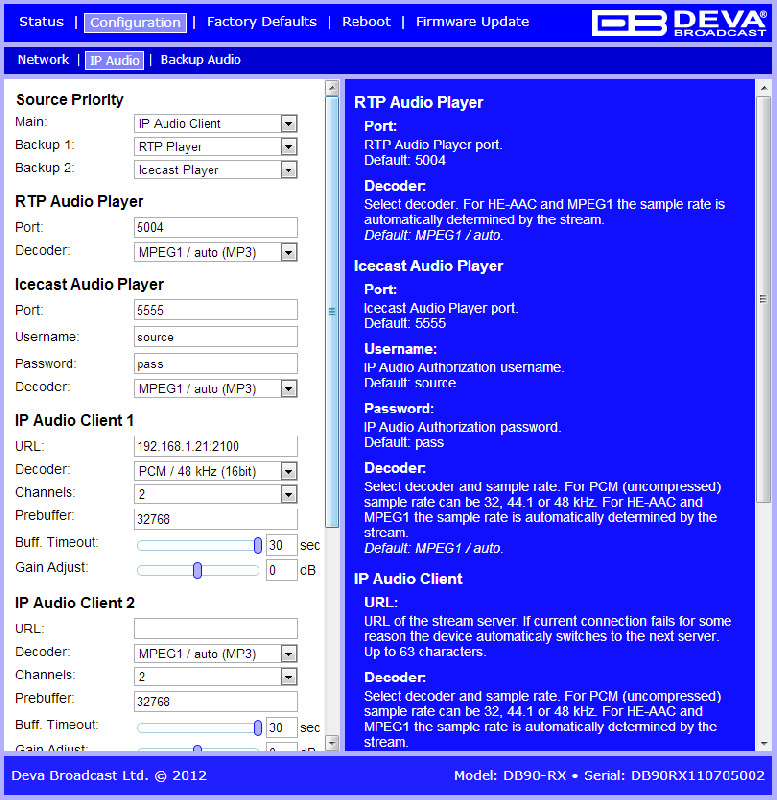 All this allows you to quickly and painlessly integrate existing audio systems to the Internet. 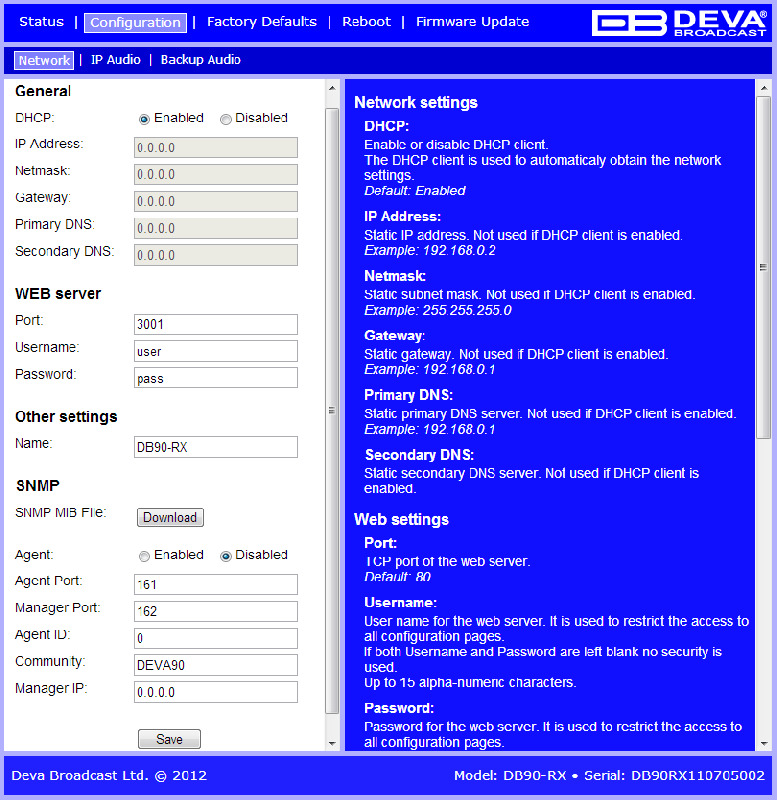 Developed with the thought of easiness of use, DB90-RX can be managed through a standard Web browser, PC, PDA or other device, making it the best choice for professional and consumer use. DB91-RX - Designed to ensure a premium broadcasting experience, the DB91-RX is DEVA’s second generation IP Audio decoder, which supports all of the most popular compressed audio streams and PCM uncompressed audio stream.